A FEW THINGS... 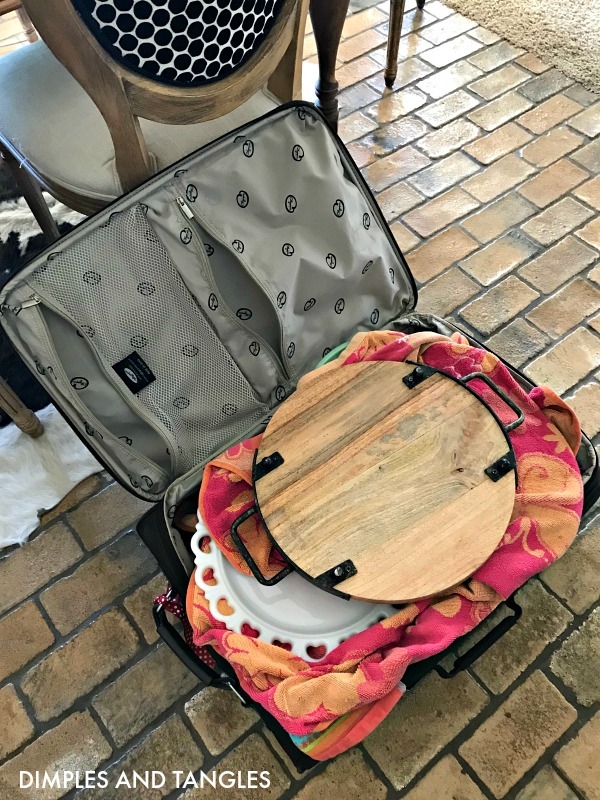 EVENT DECOR, FAMILY, TIPS, AND A DOUBLE FEATURE WITH BHG! 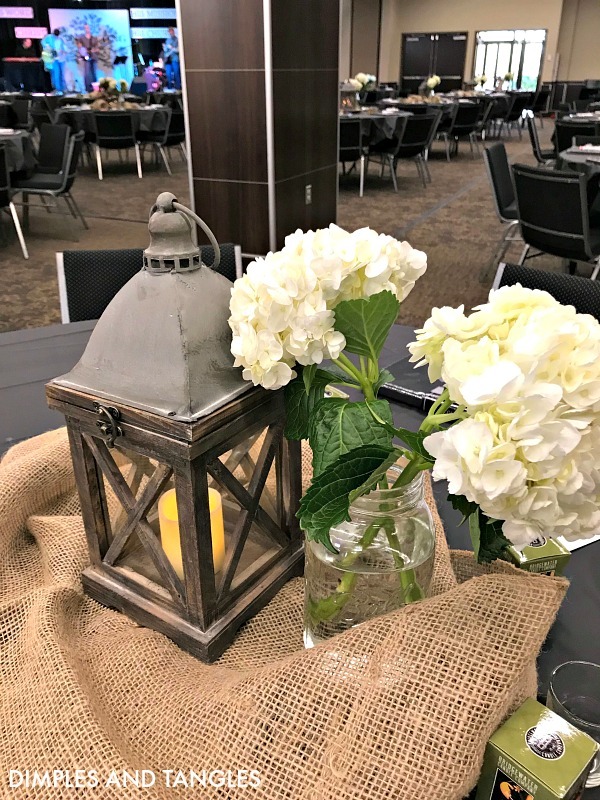 I know that many of you who follow along here like to get simple new ideas for banquet or party decor, possibly even for church gatherings. 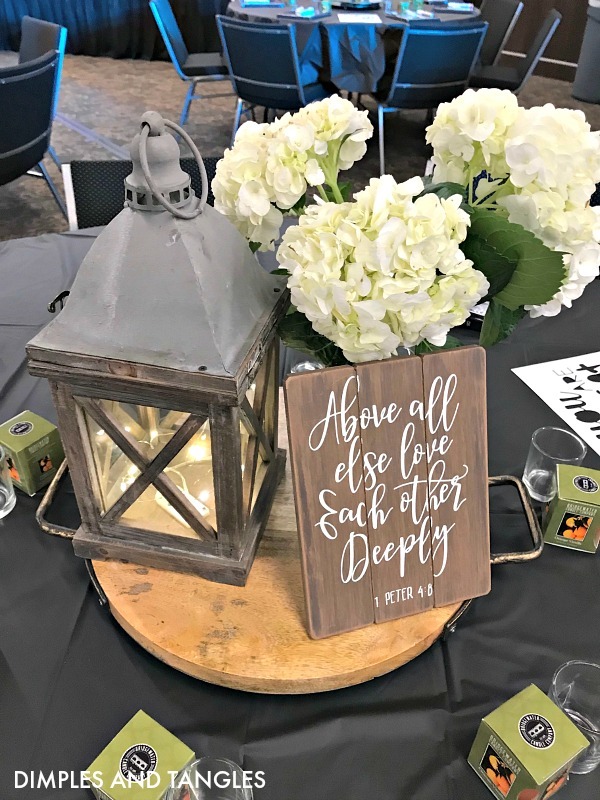 Last weekend I attended our retreat for ministry wives across our state, and snapped a few photos of the tables to share with you. Each table either had a wood charger or a piece of burlap fabric as the foundation for the centerpiece. Then, there was a lantern filled with battery operated twinkle lights or candles, a few hydrangea stems in a mason jar (we cleaned out Trader Joes! ), and a piece of artwork scattered around on some of the tables. Simple but pretty! At these retreats we usually have some sort of craft for the early arrivers to work on as they visit and fellowship before the actual event begins. This year's craft was a canvas with our theme lettered on it. It's hard to see but the little dots are punctures in the canvas where a small twinkle light was inserted through the back. They're so cute with the twinkle lights flipped on! 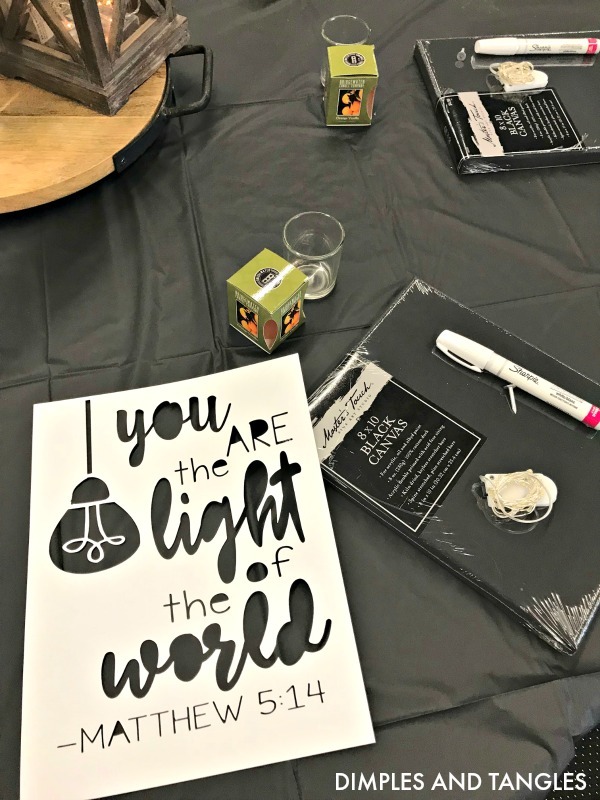 The canvases and supplies were all laid out at each place as the guests arrived so they could begin working at their own pace. I haven't seen black canvases before, have you? (from Hobby Lobby or here) Love how they easily made our project look like chalkboard art. We had a stencil (cut from a Cricut) at each table for ladies to use if they weren't comfortable free-handing the design. Each spot also had a white paint pen and set of battery operated tiny fairy lights. Once the lettering was done, we used a nail to poke holes then stuck the bulbs through from the back, securing the wire on the back with duct tape. 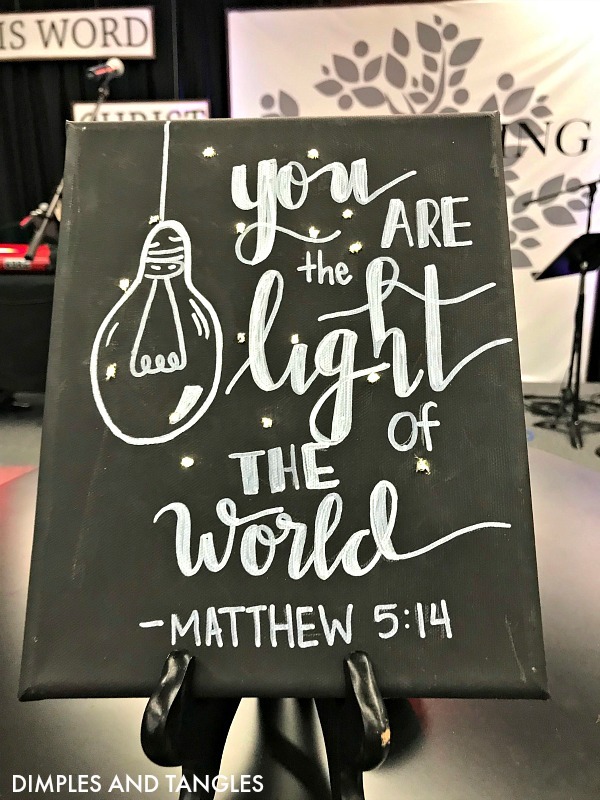 With just a change in wording this would be such a fun craft for Christmas, birthday parties, girls' night, or personalized room decor. We recently celebrated a milestone for our family. Last month marked 15 years for my husband serving on staff at our church. 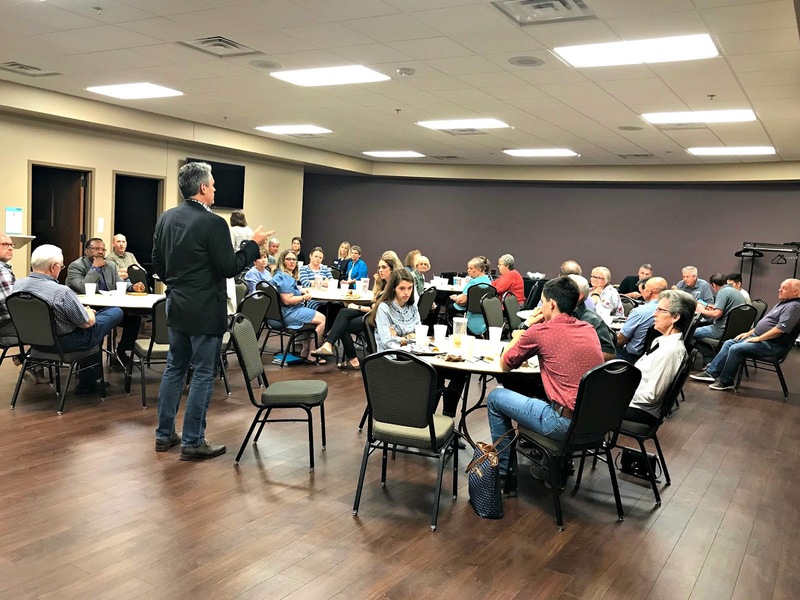 If you don't know, he's the Executive Pastor at our church, which basically means he leads the staff and facilitates communication among them, does some counseling, planning, crisis care, member care, and whatever else helps free the Senior Pastor up to be able to read and study more. He grew up a pastor's kid, and generally they move around a lot, so this is definitely the longest he's ever been at a single church. 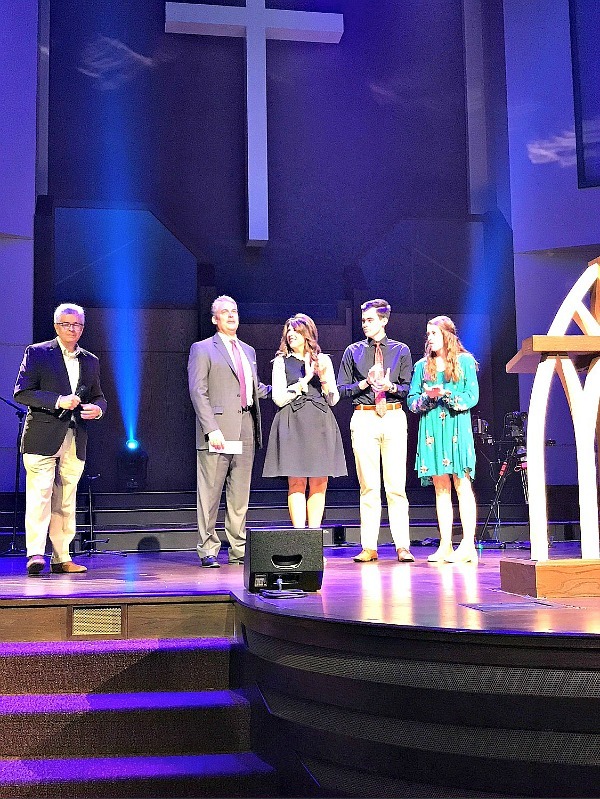 Our sweet church family recognized this milestone and we are truly blessed to be serving at one of the most solid, giving, serving, mission focused churches around! We are currently without a Senior Pastor, so for almost the past year he's taken on some extra responsibility as the church continues to work and serve together and function without a Pastor. 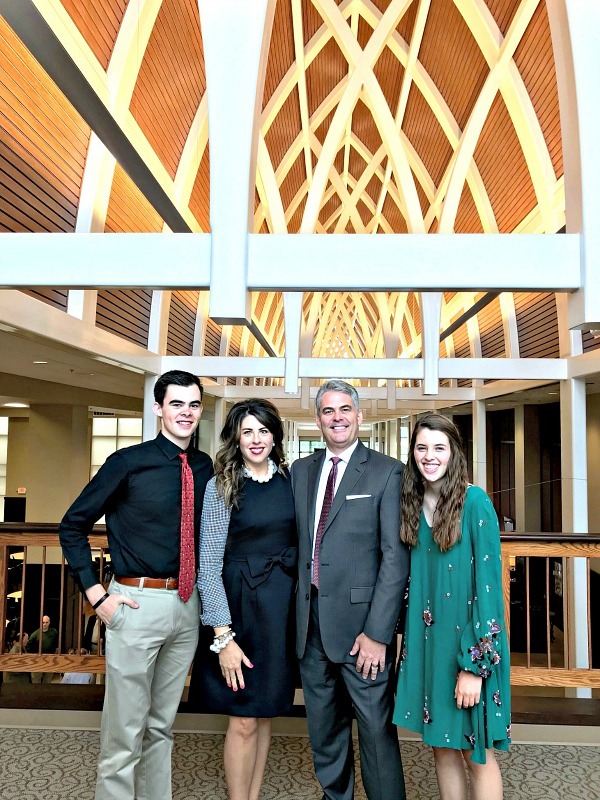 I'm so proud of him and it's been a joy and a blessing to watch him faithfully lead and shepherd not only the Staff but the church membership through this interim time. We're praying that the Lord will bring just the right man to lead us soon! This is also happening in our family- Lots of "lasts" going on these days... but also exciting things for the future! If you haven't been in Hobby Lobby recently, they have a lot of hardware marked down, most to 75% off. 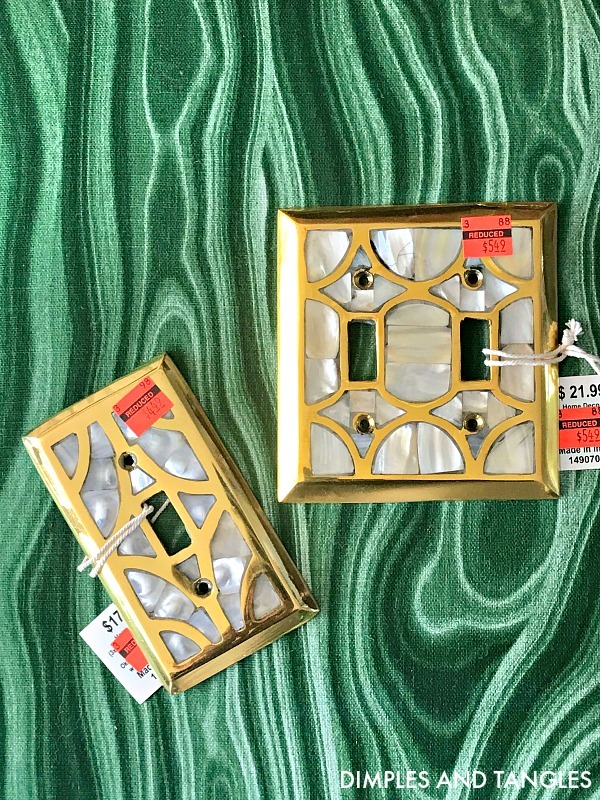 These brass and pearl switch plates caught my eye because they match the knobs on my kitchen cabinets, and I scooped some of them up to use in our home. I will have to be strategic with where I use them since we have several switch plates that need 3-4 switch openings, but I'm anxious to find a special place for them. 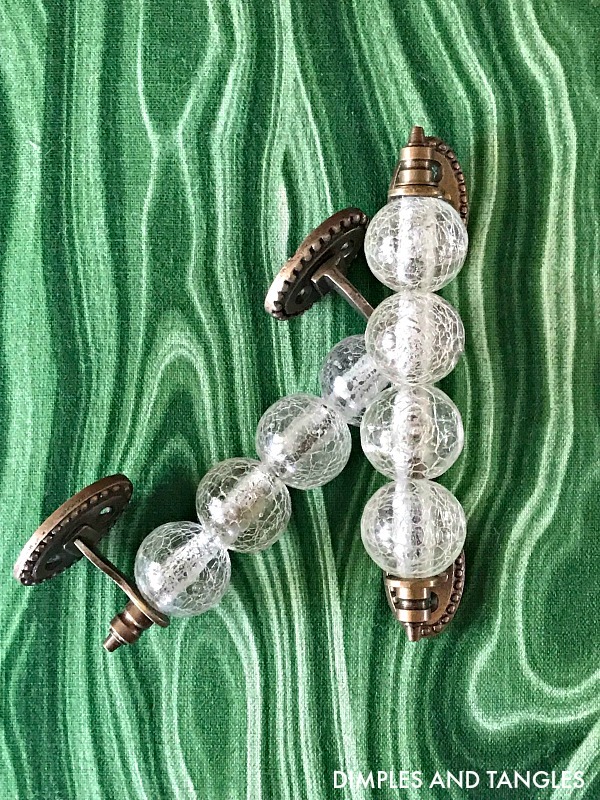 I also bought several sets of these big, chunky drawer pulls, I thought they were so pretty. I considered using them on a piece in my bedroom, but changed my mind. However, I do plan to use them to make a few more upcycled serving boards like this one I made a few years ago. 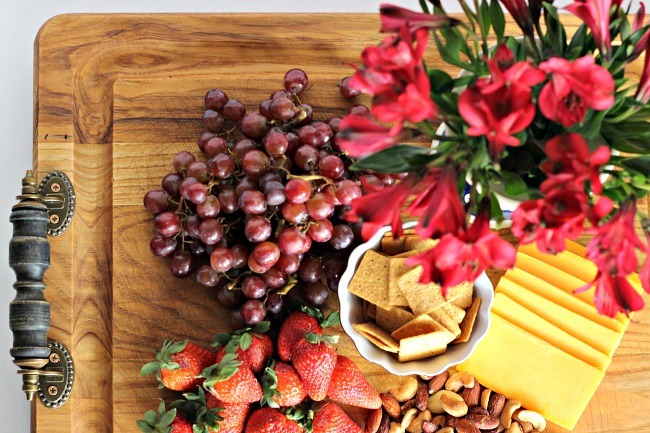 All I need is a good wooden cutting board and I'll be set! Lastly, I have some exciting news to share! Our Christmas home is featured (again) in this year's Better Homes and Gardens Christmas Ideas magazine!!! You might remember that we had a big Christmas photo shoot in the Summer of 2017 which was published in December 2017's issue. 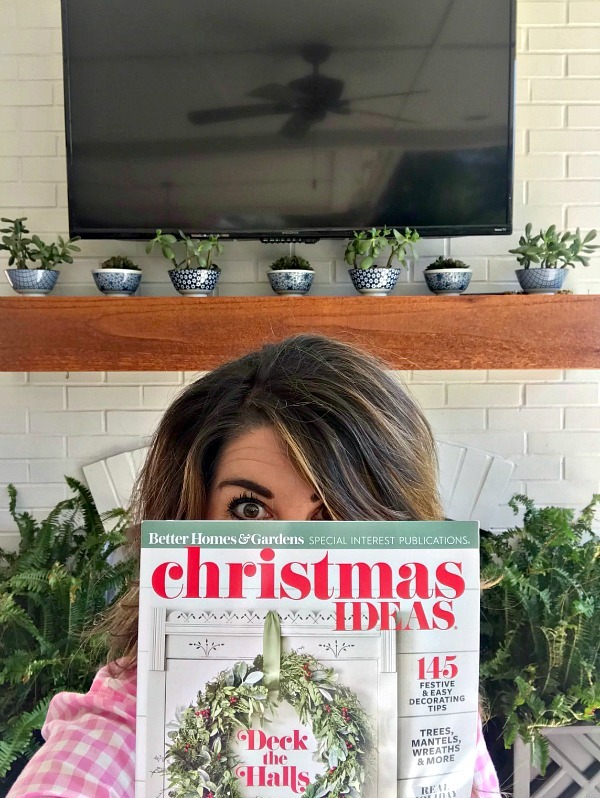 I was contacted by BHG earlier this year and told that they would be using our Christmas Home Tour shoot in this special interest publication as well. 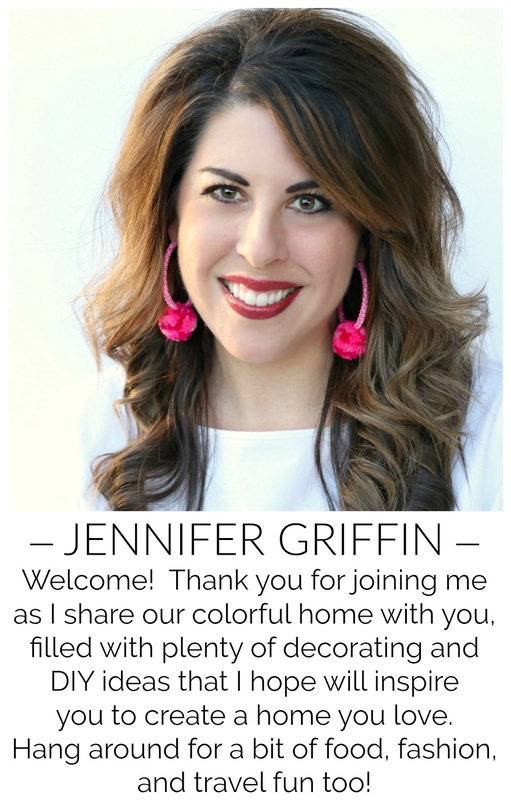 They re-interviewed me about my decor choices and decorating style and there are several photos included that weren't in last year's original December BHG feature. Christmas is such a special season, I'm so thrilled (and somewhat baffled) that our home got a double feature. Thank you BHG! I wrote a post sharing all of the behind the scenes details from our shoot last Summer. 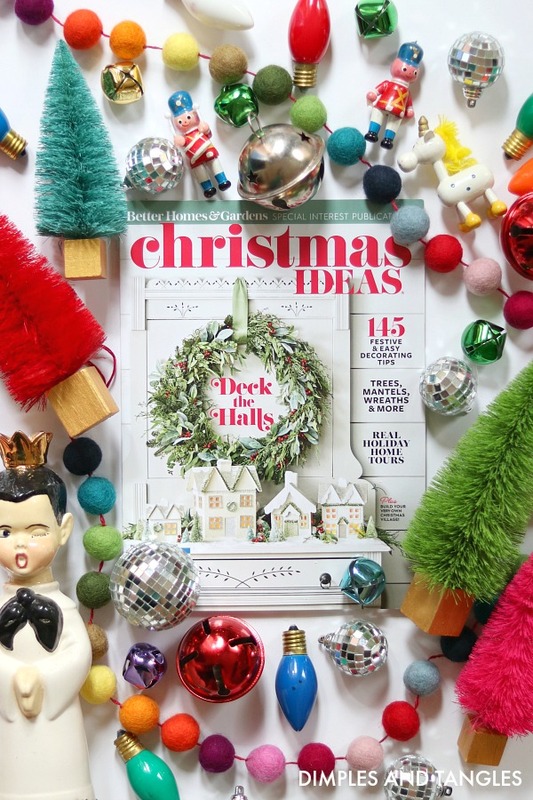 Christmas Ideas is available on newsstands now through Christmas, and you'll throughly enjoy the other tours inside as well from both homeowners and bloggers Cotton Stem, Haneen's Haven, Monika Hibbs, and Kindred Vintage. lots of excitement- congrats all around on all the wonderful achievements for your family! Congratulations on all those milestones, and thanks for the great crafting ideas! I bought the magazine last week. 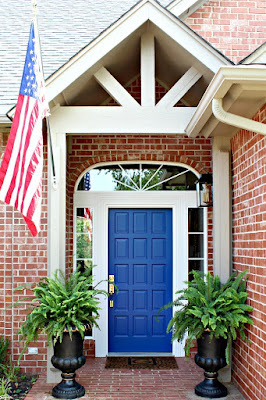 Flipped through, saw your home and purchased immediately. Love it! How sweet! Thank you, hope you enjoyed the entire thing! I've got to get to the store and get this magazine before they are all gone! 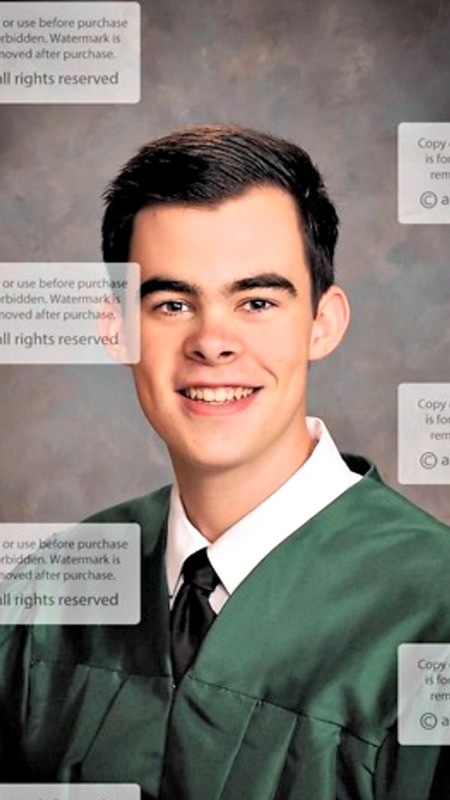 I loved the article last year and I know you have to be really proud. COngrats to all! When you say "We're praying that the Lord will bring just the right man to lead us soon!" - couldn't you also find just the right woman to lead you? I love your blog, I love your style, but that comment has been on my mind since I read it last week. thanks.